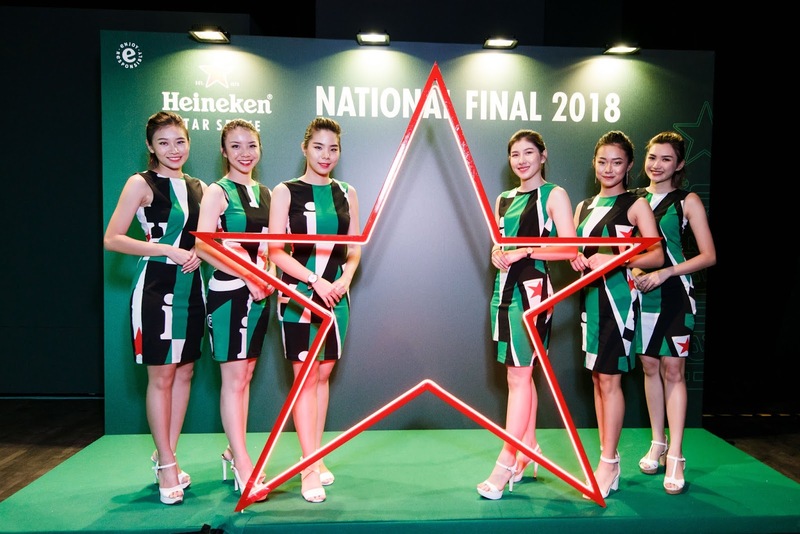 The Heineken® Global Bartender Final is an annual bartending competition that unite all the top performing bartender across the world to compete in the home of Heineken® - Amsterdam. 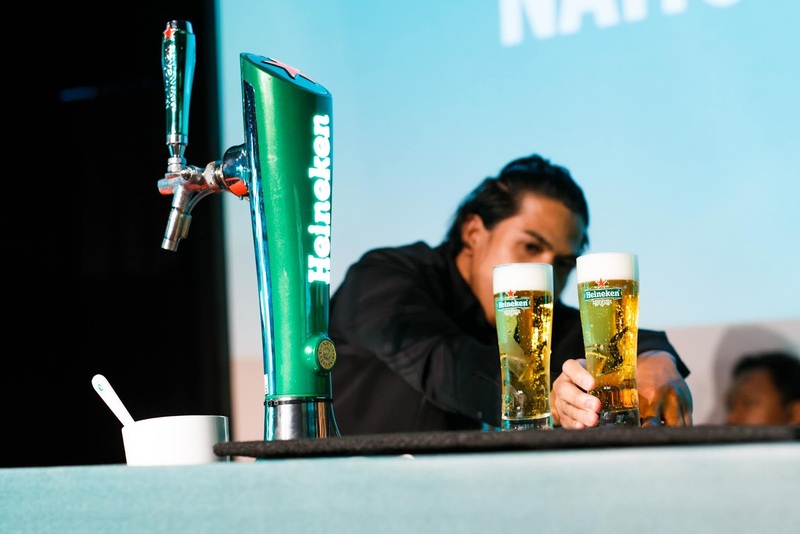 Before representing our country to perform in the home of Heineken®, these bartender will have to compete each other by showing their best in delivering perfect serves of Heineken® beer. 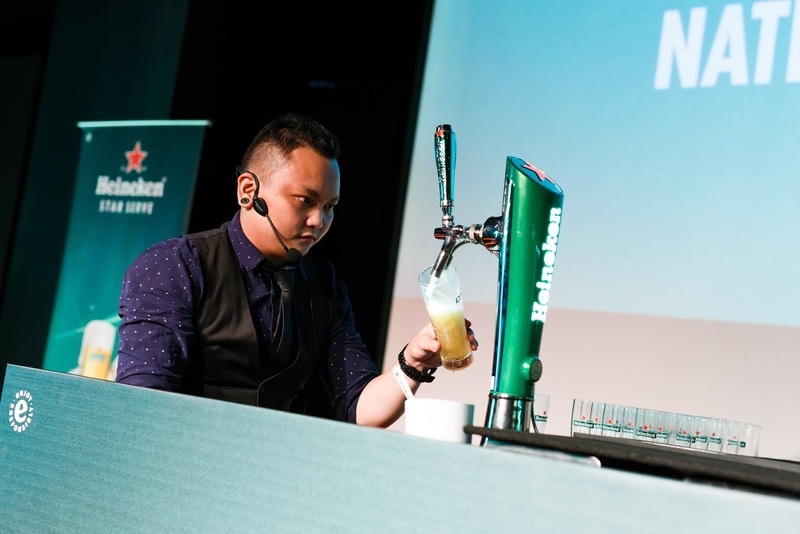 In front of pack audience, Edilon C. Cauilan from The Beer Factory, Raja Uda defeated 7 others finalist, showing his greatest and wonderful draught beer pouring skills at Blackbox, Publika. 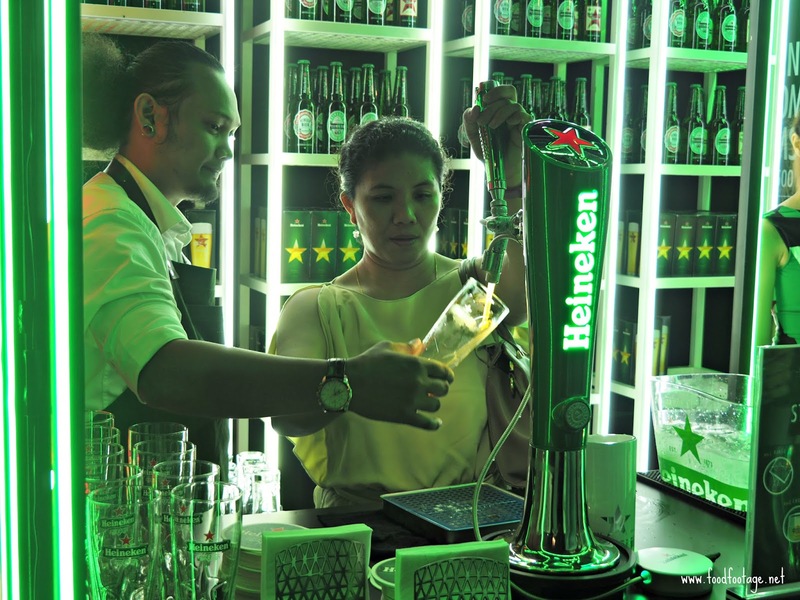 Heineken® Star Serve is a program under HEINEKEN Malaysia’s Star Academy, aimed at training bartenders to deliver perfect serve of Heineken® every time. 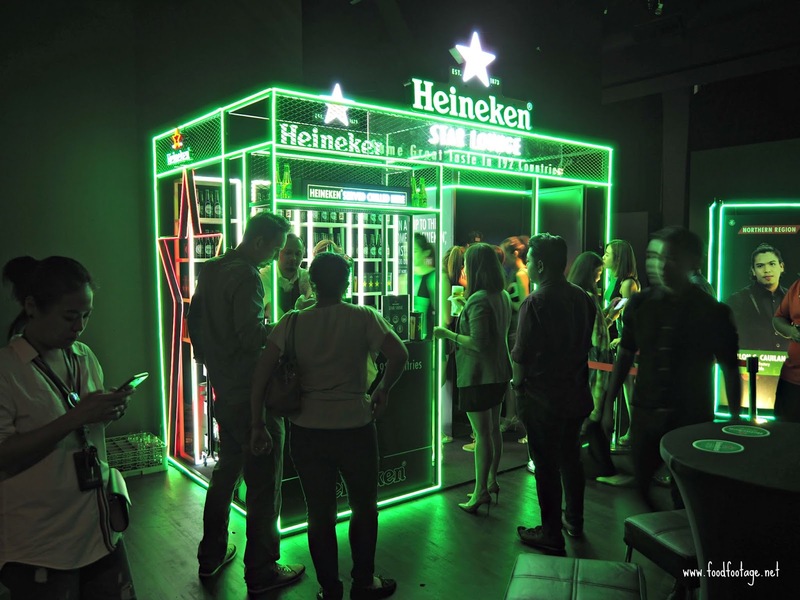 HEINEKEN Malaysia’s Star Academy aims to provide a better drinking experience to fans of HEINEKEN Malaysia’s brews all across the nation. This training provides knowledge and helps bartenders hone the art of perfect serve, delivering world-class beers and ciders at a world-class standard. 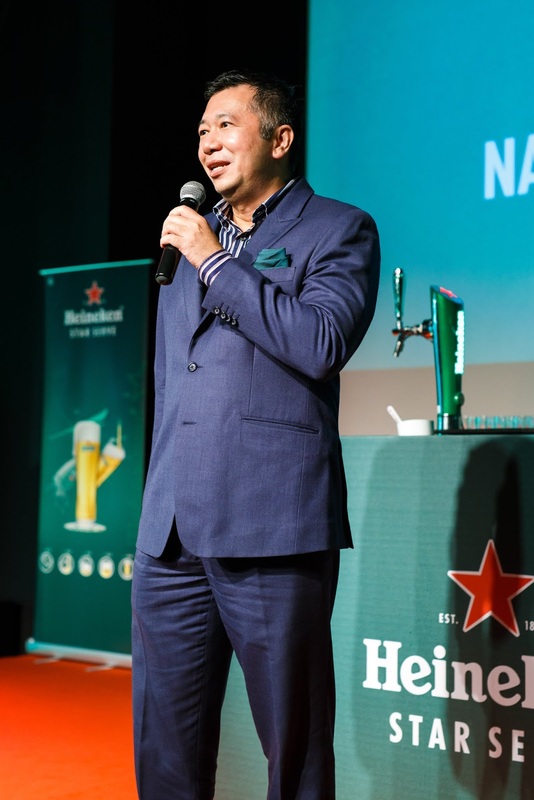 Performing 5-steps pouring ritual, these finalist rinsed, poured, skimmed, checked and served to delivering the perfect serve of Heineken®. However, this is not enough to guarantee the top spot. Personality and charisma form the Star Factor that plays an important role to help them stand out from the crowd. 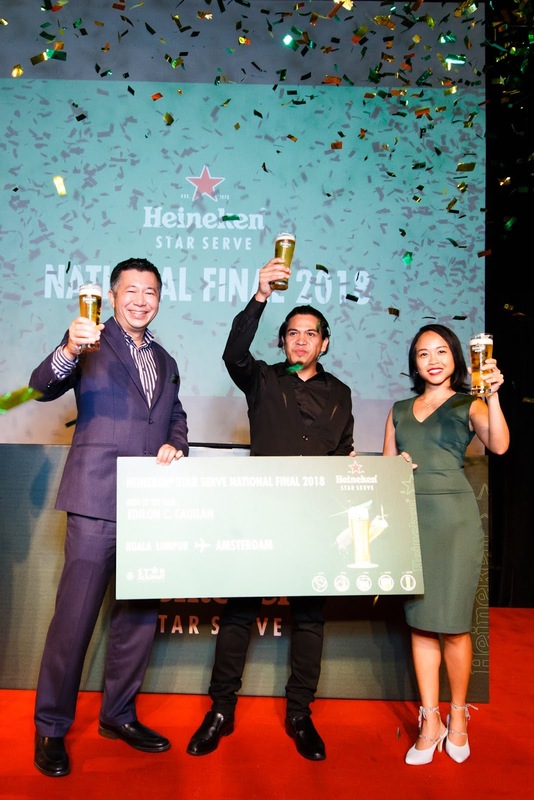 The Heineken® Star Serve 2018 winner will join 2017 winner Daimler Kenn Cagas, in a face off during the pre-finals in Amsterdam. 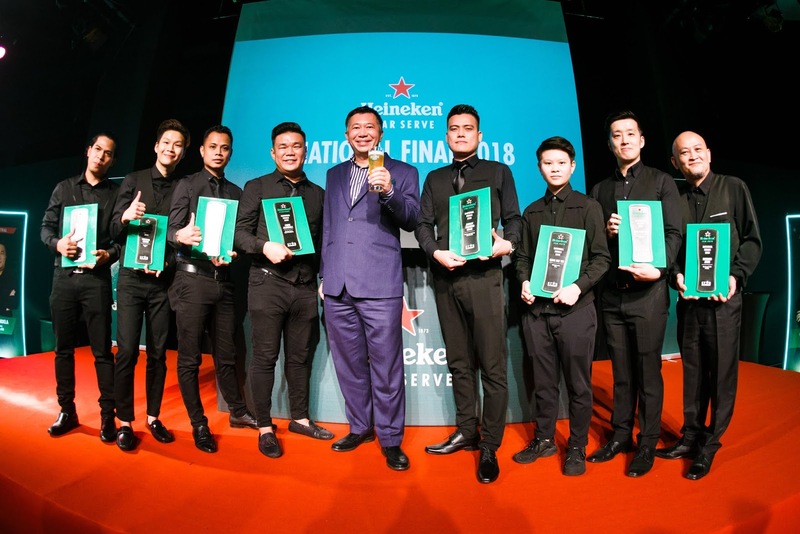 The winner will then represent Malaysia at the Heineken Global Bartender 2018 finals the next day, they hope to emulate the success of Sabahna, Eddy Jay Jaimin, who was crowned the Heineken® Global Bartender of the year 2016. 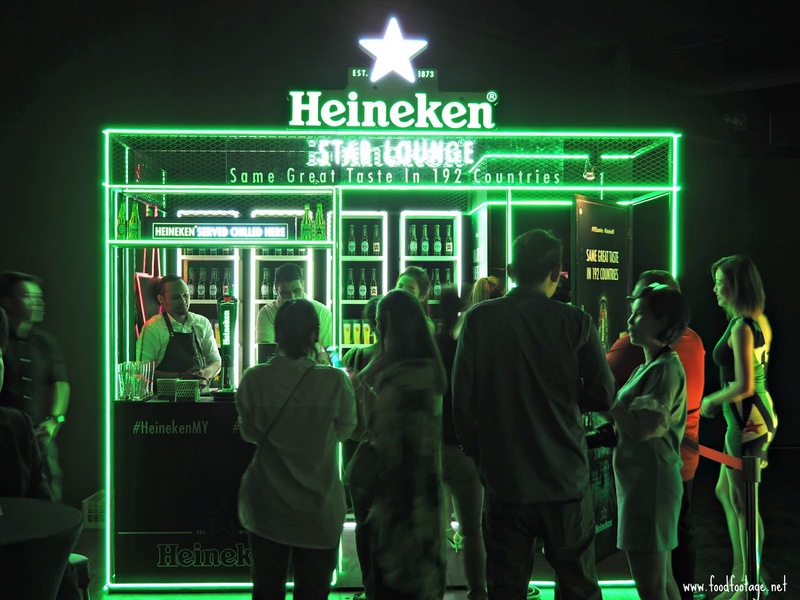 For more information on Heineken®, log on to Click Here or follow Heineken® on Instagram @HeinekenMY or Facebook Page.